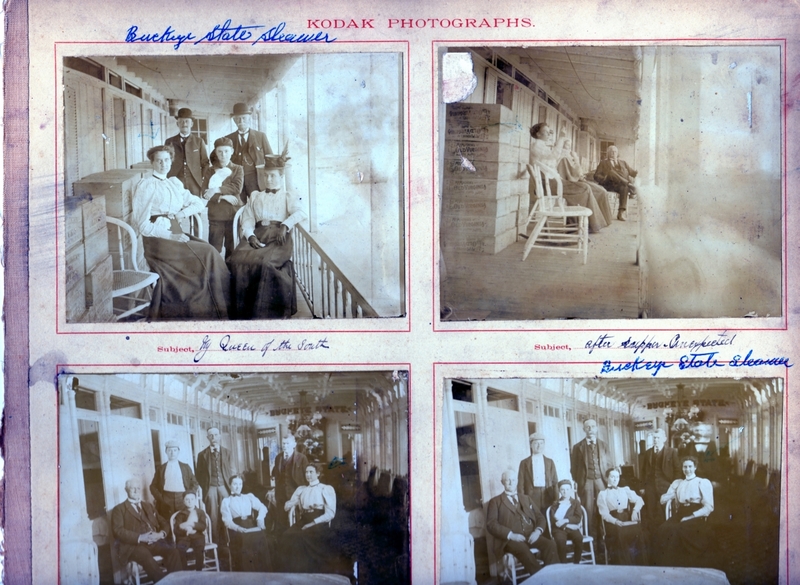 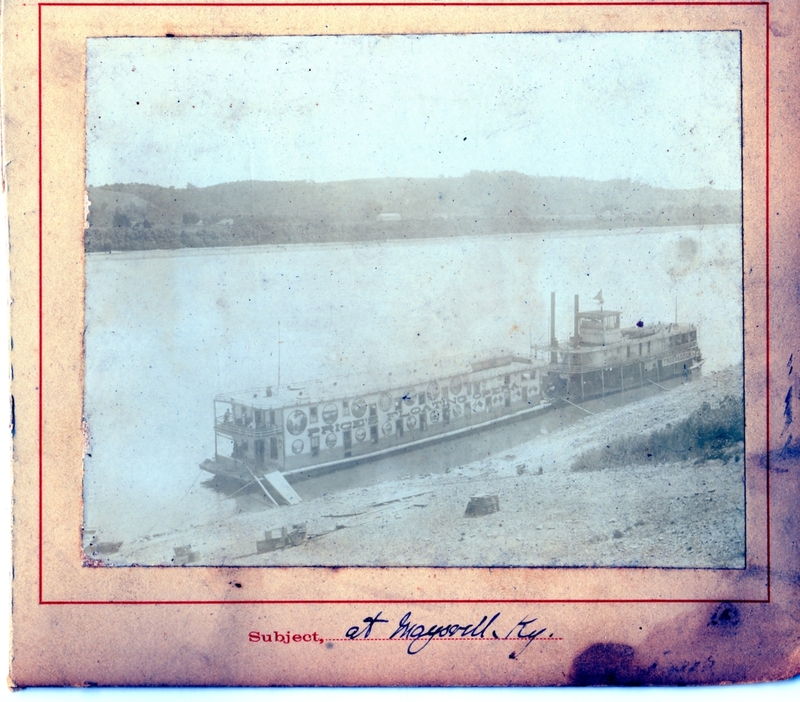 Photos Taken By Sandusky Williams circa 1898 on a riverboat trip on the Ohio River. 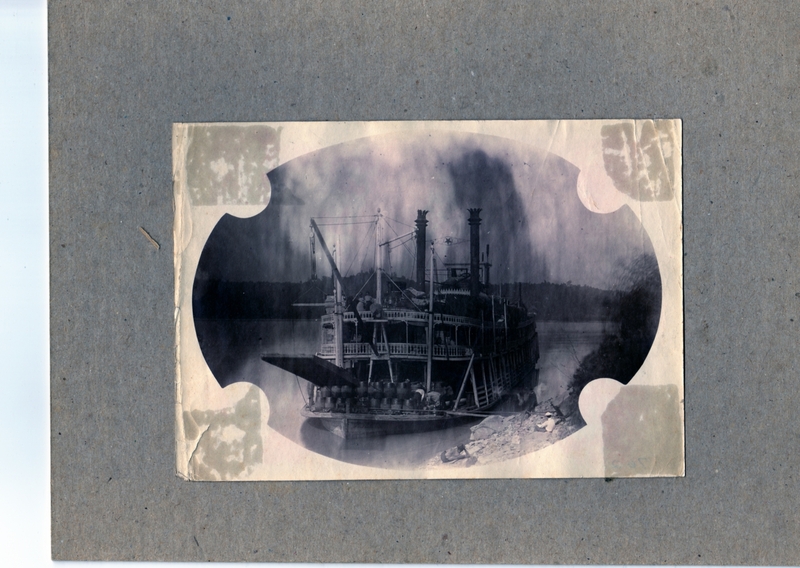 Special thanks to Ken Williams for sending them in. 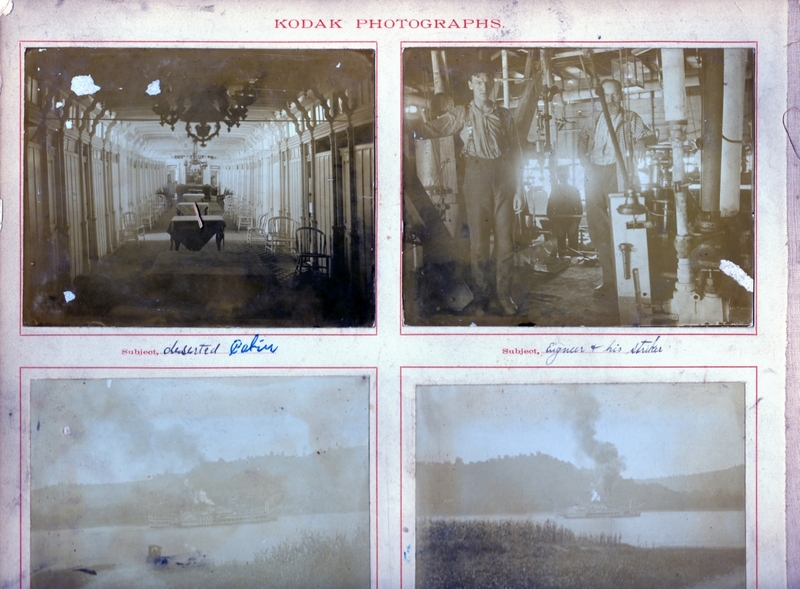 The photos are from glass negatives.